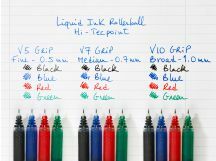 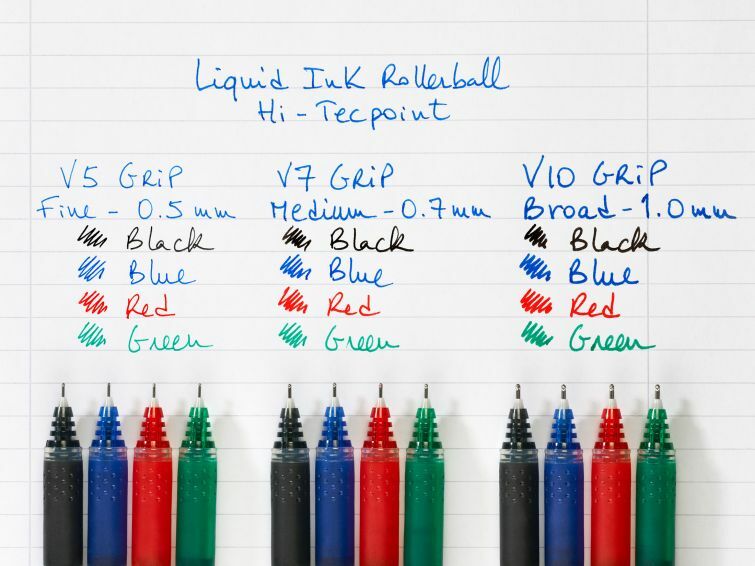 The V5 Grip is a liquid ink rollerball with an ink regulator ensuring a perfect ink flow. 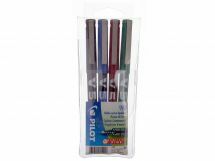 You will be delighted by the precision of its stroke, the longevity of the ink, the elegant design and its ergonomic grip. 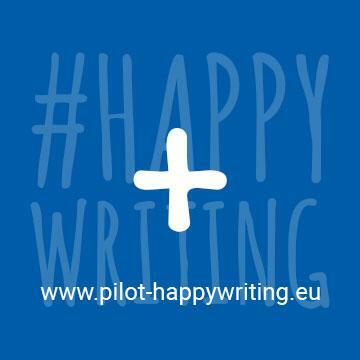 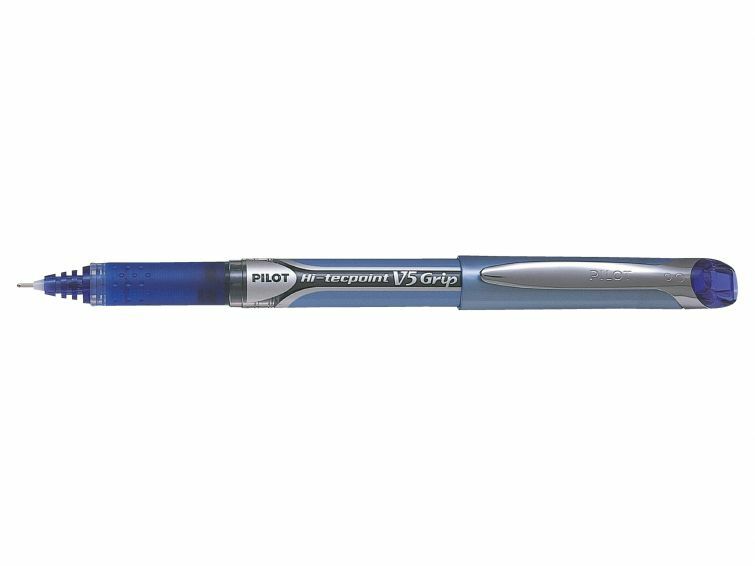 The V5 Grip is particularly well suited to all fine writing enthusiasts. 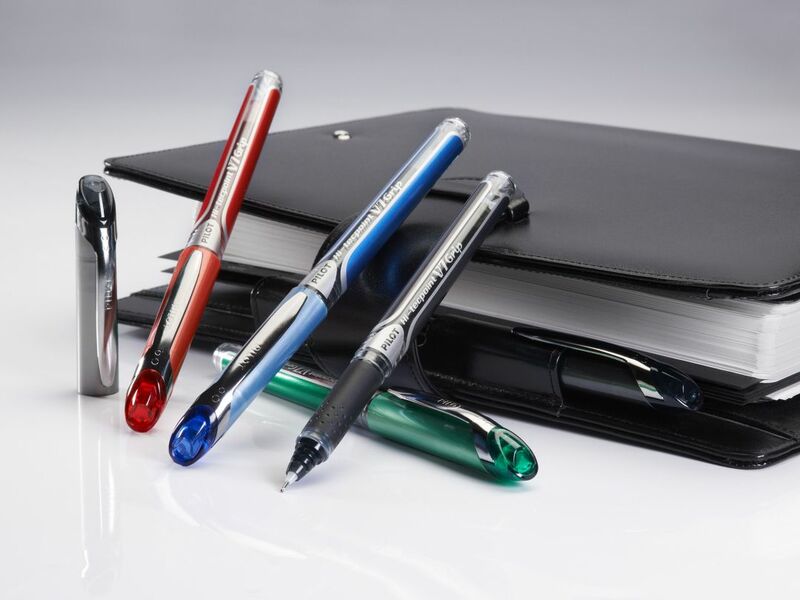 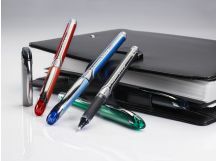 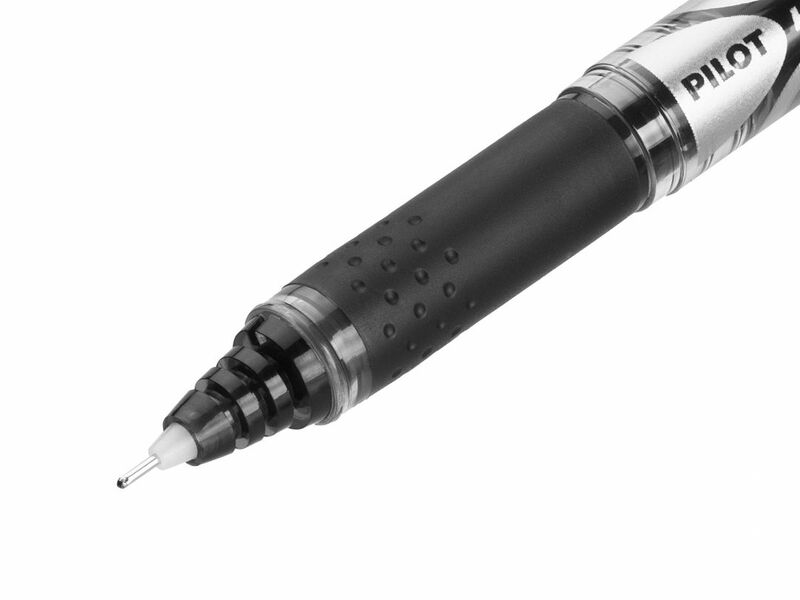 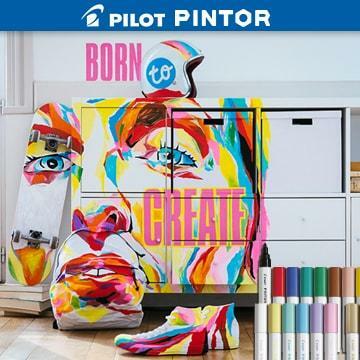 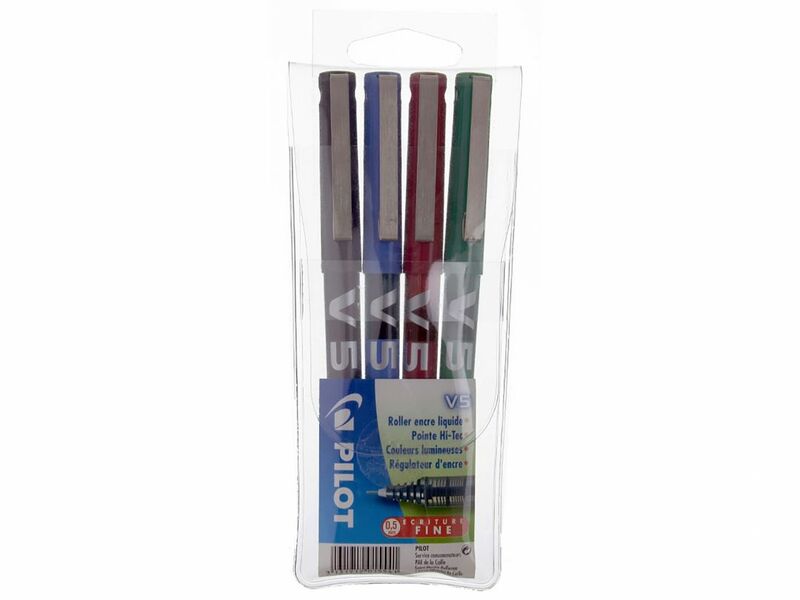 Hitec point for ultra-precise lines, fine or extra fine with an awesome writing comfort.